Distant Worlds: music from FINAL FANTASY comes to Durham! Distant Worlds: music from FINAL FANTASY expands its 2018 North American tour schedule with a premier at DPAC in Durham, North Carolina on October 13, 2018! 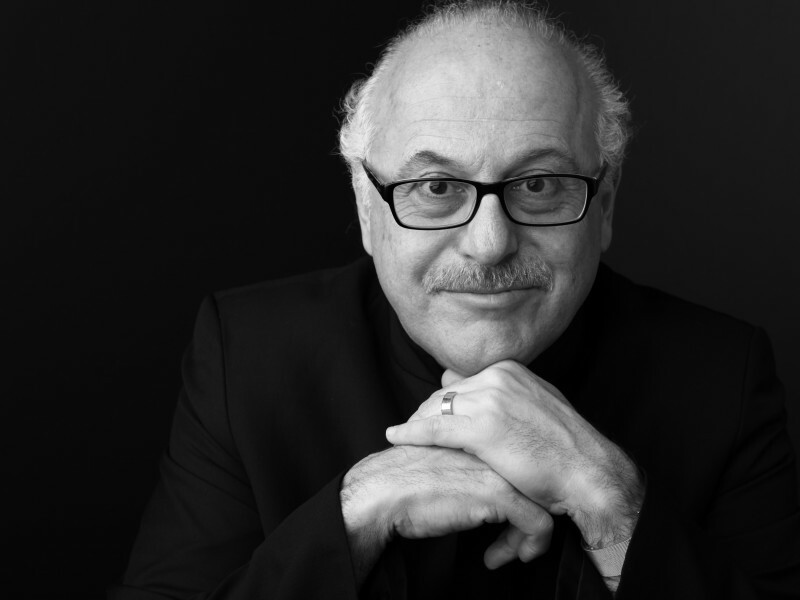 The renowned program of favorites is conducted by GRAMMY Award winner Arnie Roth. 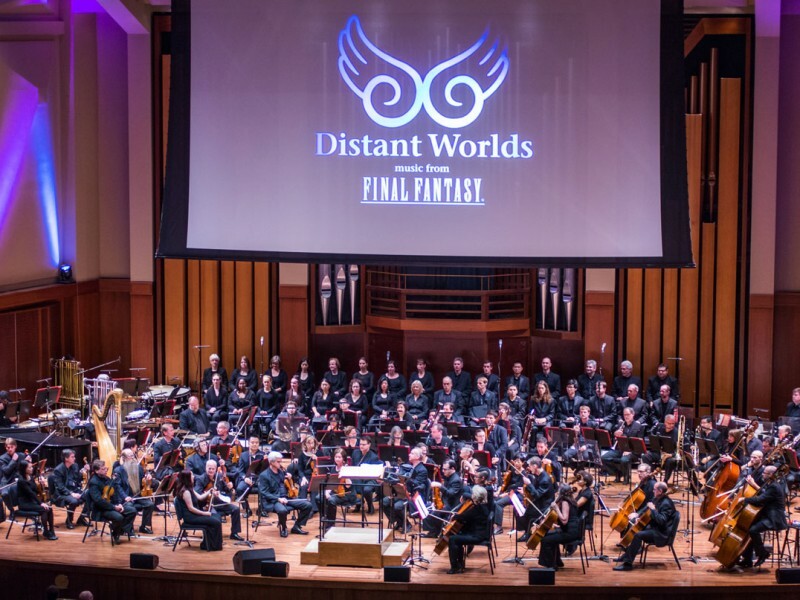 Showcasing the Distant Worlds Philharmonic Orchestra and Chorus, this performance will be accompanied by breathtaking HD video direct from video game producer SQUARE ENIX in a fully immersive & dynamic experience. The 10-year running international concert sensation, which has drawn multiple sold-out crowds in Los Angeles, Berlin, London, and more, brings to stage and screen the music and video from one of the world’s best-selling video games of all time. With over 100 musicians on stage, fans will be transported by the excitement and spectacle of FINAL FANTASY live.